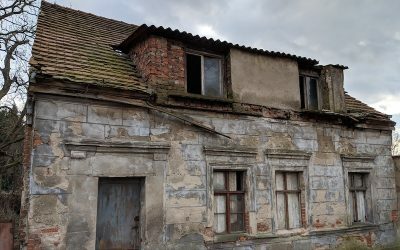 Last year we wrote an article about the Flic Flac Circus because it was a nice activity to visit with family and friends during the cold wintermonths. 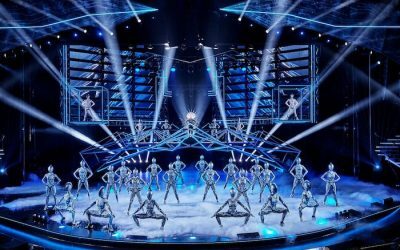 Although this circus has left town in the meanwhile, an even more spectacular show is available all over Germany this winter: It is called Nights of Freestyle. 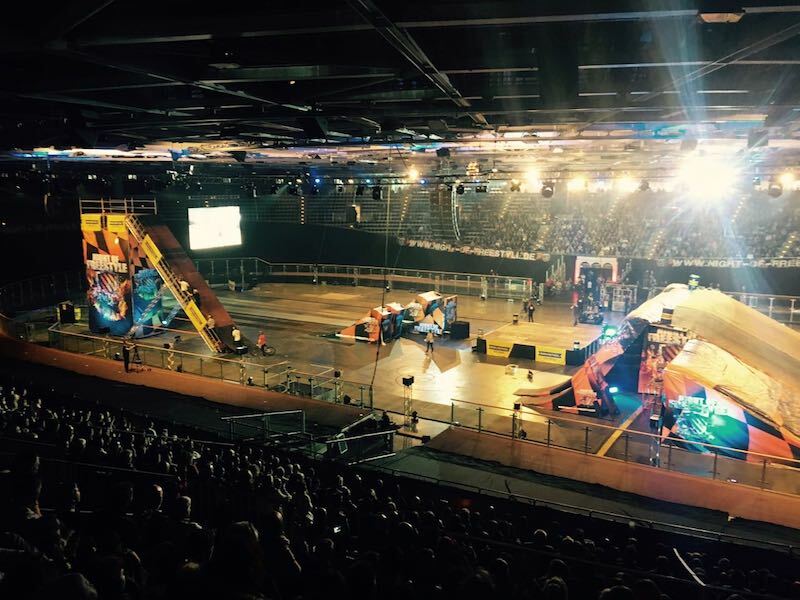 Last year more than 30,000 people visited one of the shows of Night of Freestyle. The shows were so popular because the concept is totally different from shows you would normally visit around Christmas. 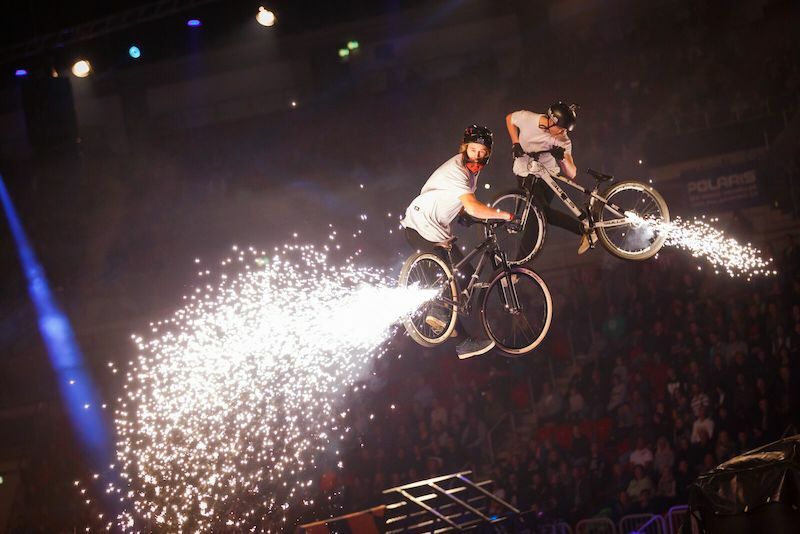 Here you will not see elephants, clowns or acrobats from eastern Europe: During Night of Freestyle it is all about daredevils risking their lives doing spectacular jumps on motorbikes, quads, snowmobiles and other vehicles. Mix this with loads of spectacular fireworks, lasershows and all kinds of stunts and you have yourself a really fun night out. 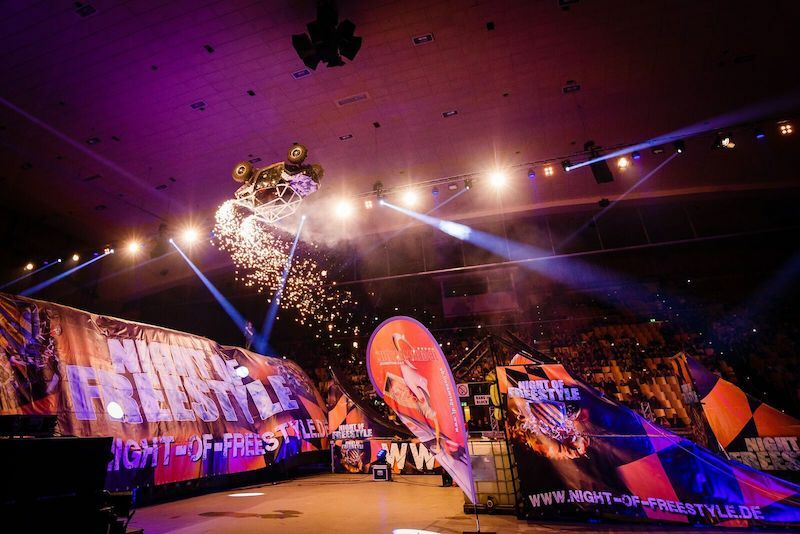 Nights of Freestyle Berlin was organised last weekend at one of the coolest locations in the city: The Velodrome. This venue is easy to reach by public transport and normally used for bike races. The show started at 19.00 and you were allowed to enter the arena at 17.00 already. We arrived quite early but there was plenty of food for a very reasonable price (e.g. Softdrinks 0,4 and french fries for 3€ each). Below you can see a photo of the setting in the Velodrome. 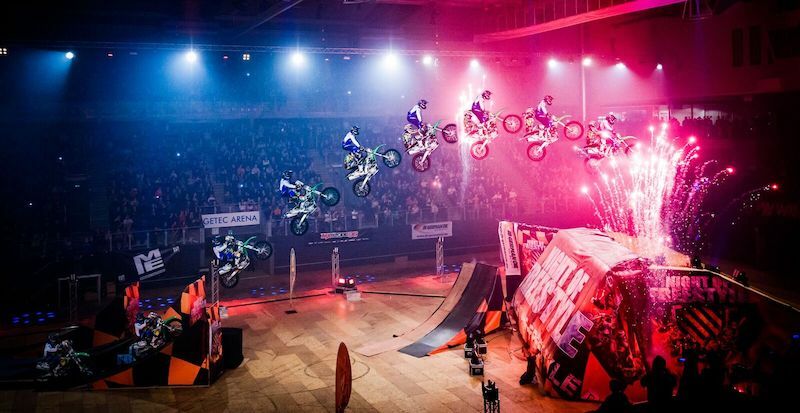 The Night of Freestyle in Berlin was a spectacular show which is also lots of fun for people who are not into motorcycles. Because different groups of the best freestyle-athletes are competing with each other they really show there best moves throughout the night. As a visitor you are even able to influence the outcome because the decibels of the applause are being measured. 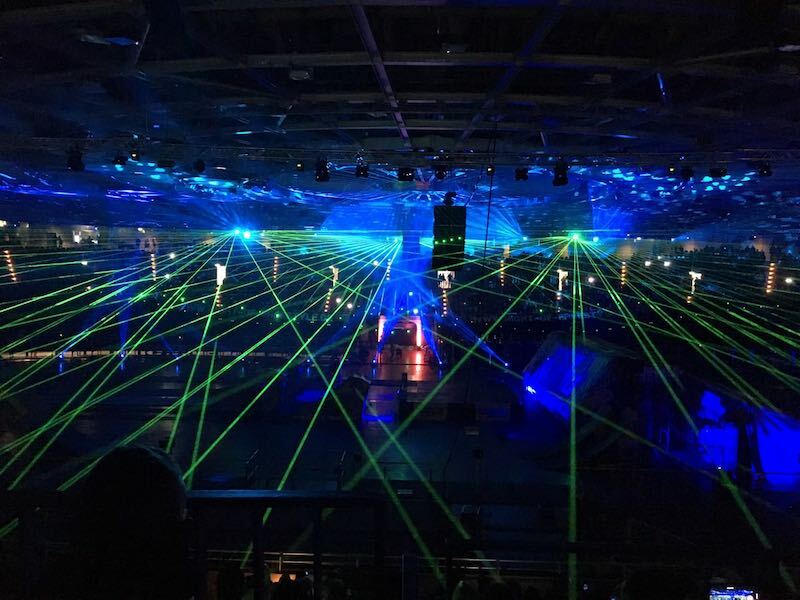 Besides a huge amount of bizarre jumps the show also offers impressive laser-shows, fireworks and very nice music. If you want to get an impression of what you can expect of Night of Freestyle you can watch the following videos. If you are not interested excited after this video you probably should just visit and ordinary circus with clowns and elephants.